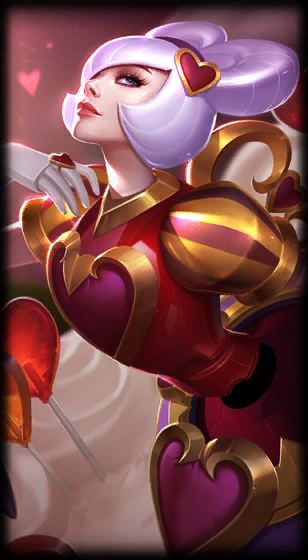 Surrender at 20: Heartseeker Orianna, Sweetheart Sona, Harpseeker Ward, and summoner icons now available! Heartseeker Orianna, Sweetheart Sona, Harpseeker Ward, and summoner icons now available! 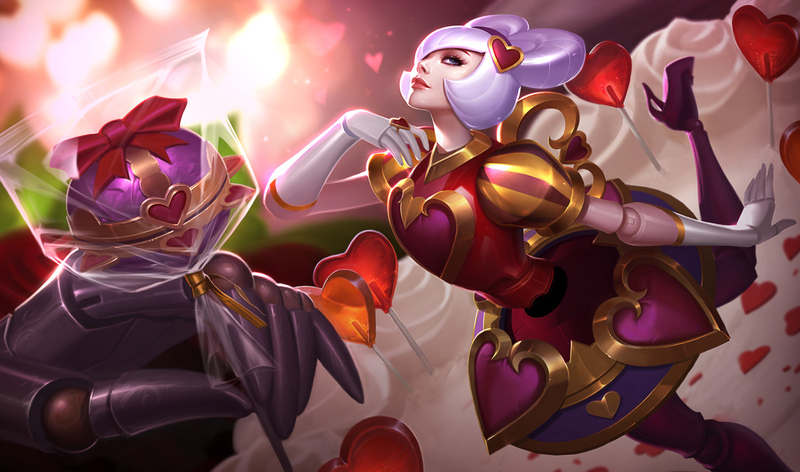 [UPDATE: The legacy Bouquet Ward is also available through February 22nd! "Harmoniously." The lovely new Valentine's Day themed content is now available for purchase, including Heartseeker Orianna, Sweetheart Sona, a new Harpseeker Ward skin, and new summoner icons! What have you now that you didn’t before? Mine was yours before you had much more. Thy sweet kills my true love make. Your kills, my love, I pray legendary. 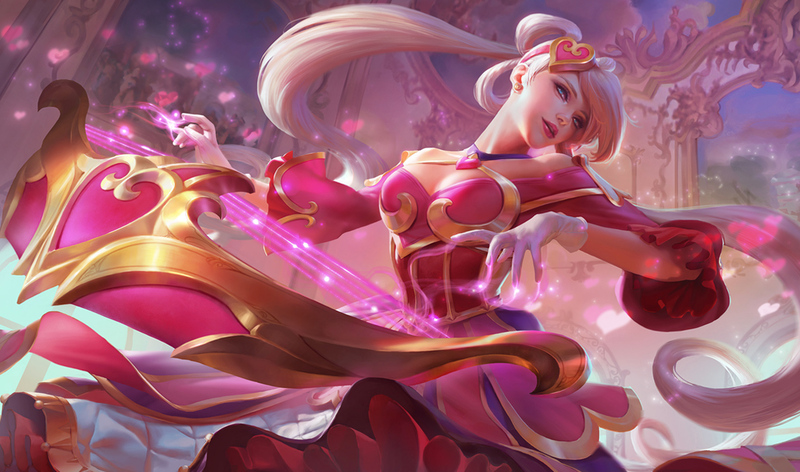 Will you embrace the assist with Sweetheart Sona (975 RP) or accept love’s true sacrifice and secure the kill with Heartseeker Orianna (1350 RP)? 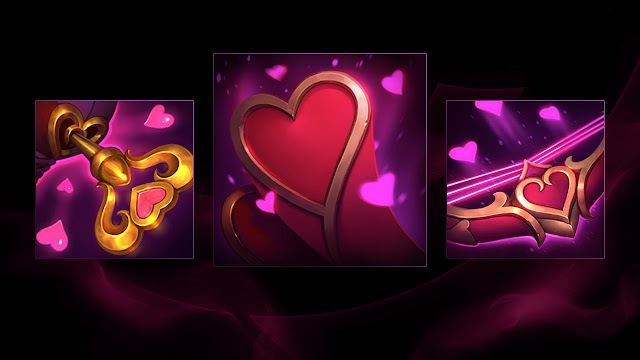 Fight for love with both heartbreakers, now available where candy hearts always read “UR2CUTE”: the League store. And if you’re really in the mood for something sweet, pick up an icon and ward, specially designed to display your inner XOXO. 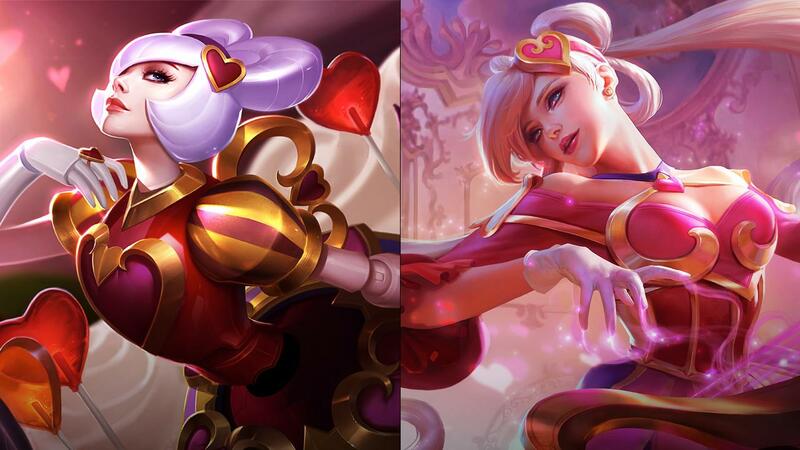 Two new skins are now available - Heartseeker Orianna and Sweetheart Sona! 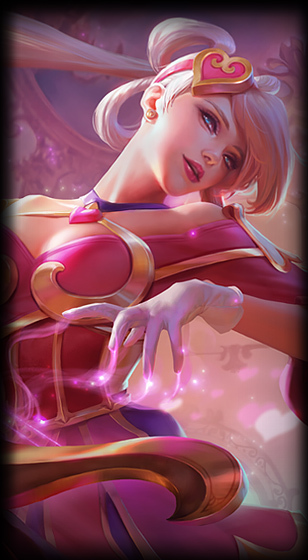 Several lovely new summoner icons are also available!